If there’s one thing that hooked me on comics, it’s this. When I heard the news that Superman was dead, I had to read that story! I wasn’t reading the comics and most of my exposure to Superman at the time was whenever the movies would show up on cable. 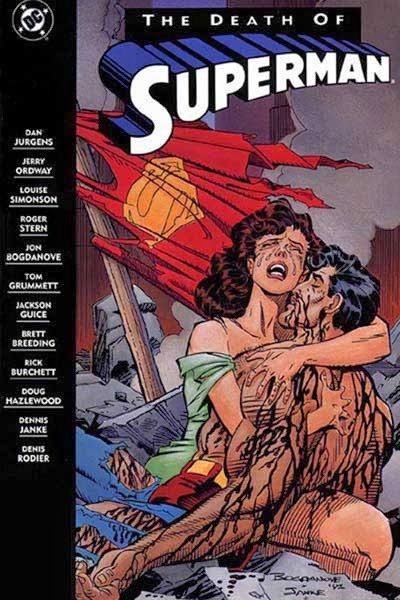 For Christmas that year (1992), I got the collected edition of The Death of Superman. With tears in my eyes reading the end, I don’t think my parents realized just how much I’d get hooked on comics. After this, I started collecting the comics on a monthly basis. I loved The Reign of the Supermen because it was a great mystery. I had no clue who the real Superman could be out of the four new characters introduced. This introduced me to Superman world, where I started collecting spin-off titles like Steel and Superboy. It introduced me to other parts of the DC Universe, like Milestone Comics (World’s Collide crossed the Milestone characters with Superman). This introduced me to the DC Universe as a whole. It introduced me to The Flash, Green Lantern, The Legion of Superheroes, The Justice Society. The whole works. 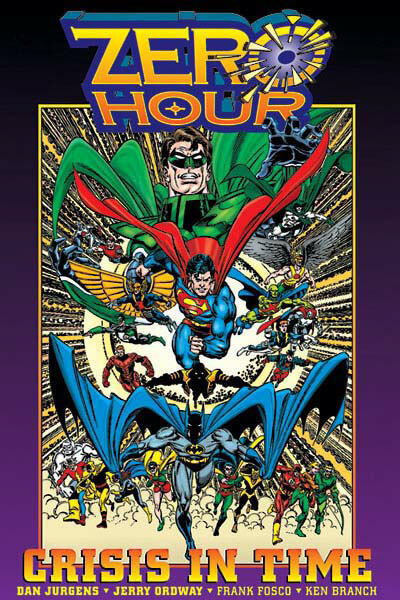 It got me to look into reading the original Crisis on Infinite Earths and I learned all about the DC Universe. I bought a LOT of the crossover titles that sounded fun, like Robin meeting the original Robin or a non-paralyzed Batgirl showing up in Batman’s comics. I also bought a lot of the #0 issues because they were great introductions for a new reader like me. Since I was already collecting Superman’s three monthly books, Superboy, and Steel, I didn’t have a large budget for too many new books, but for awhile, I started reading Green Lantern and Manhunter. Me and a friend of mine were playing an SNES game called Spider-Man and X-Men: Arcade’s Revenge. One of its bosses included Spider-Man villain Venom. I was familiar with all of Spider-Man’s older rogue gallery thanks to the old 60s cartoon, but Venom was new to me. My friend went on and on about how cool he was, so I thought I’d read a comic or two. That’s when I picked up Amazing Spider-Man #375. 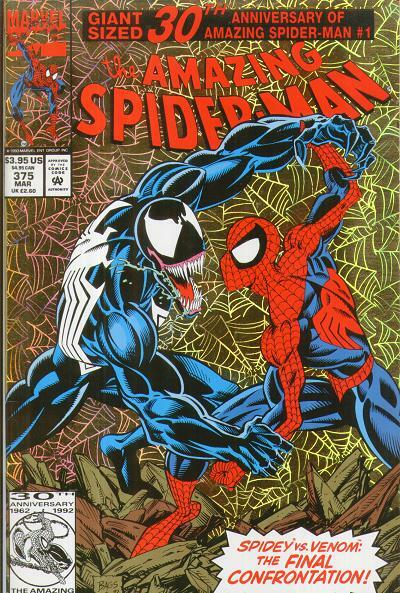 Which, of course, spun into Venom’s first solo limited series, Lethal Protector. For quite a few years, I picked up anything and everything related with Venom, Carnage, and the alien symbiotes. I loved Maximum Carnage back in the day and I still kind of fondly look back at with with nostalgia. Mind you, this also eventually led to me reading The Clone Saga. 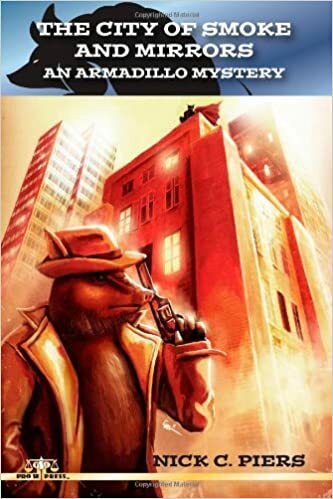 I’m not proud of the fact that I enjoyed it at the time and was pulled into its mystery. But as the years – yes, years – went on with the event, I grew tired of it and dropped out only a year or two before its conclusion. That didn’t stop me from getting pulled into another event, though. I was never a big fan of X-Men. I’m still not, honestly. I like them well enough, have enjoyed some of the movies, and have picked up some comics like Grant Morrison or Joss Whedon’s runs. But I had friends in High School who wouldn’t shut up about those frigging mutants. The X-Men, I mean. Not Whedon or Morrison. I’m pretty sure they’re not mutants. So this event got me hooked on X-Men comics for awhile. 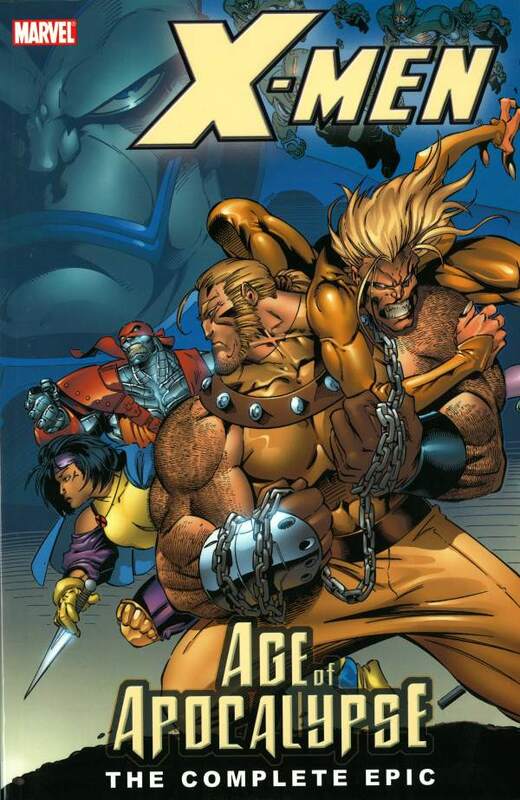 After it ended, I collected anything Age of Apocalypse related, including reading X-Man. And yes, I did read the Onslaught event at the time, too. It’s interesting thinking back to what got me hooked on comics. Today, I can’t stand overhyped events or company crossovers. And yet, that’s what got me into comics. Those events got me reading other comics and broadening my horizons. As a result of reading about those events in Wizard, I read about other comics, which eventually lead to my trying other comics outside of Marvel and DC. I tried Image comics or Vertigo comics.